energyOS’s software platform, eOS, was originally developed by Australia's national science agency, the Commonwealth Scientific and Industrial Research Organisation (CSIRO). eOS is the most sophisticated energy services architecture of its kind for portfolios of sites or devices. Our team has been at the forefront of energy services for more than 10 years and includes the computer scientists that originally developed the platform at CSIRO. energyOS has programs in NSW, Victoria, Queensland, Western Australia and South Australia ranging from smart meter services, demand management, load matching, solar PV and battery portfolio management and new technology rollouts. Stephen has been the CEO of energyOS since 2014. 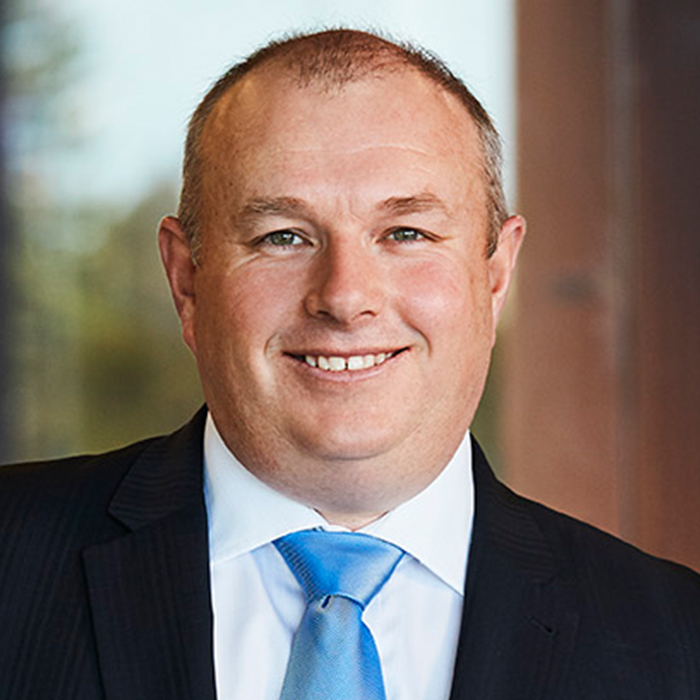 Prior to joining energyOS, Stephen worked as a corporate / mergers and acquisitions lawyer for more than 14 years including at Wesfarmers Limited in Perth, Allen & Overy in London, and Clayton Utz in Perth and Sydney. Kirby has over 20 years of experience within the energy industry. For the majority of that time he was involved in the supply side of the business, including the co-founding and management of three oil and natural gas exploration and production companies listed on the Toronto Stock Exchange. Martin founded CSIRO’s residential energy services program and led the CSIRO team that conceived and developed the eOS technology. He has been involved with the development of the eOS technology since its inception. 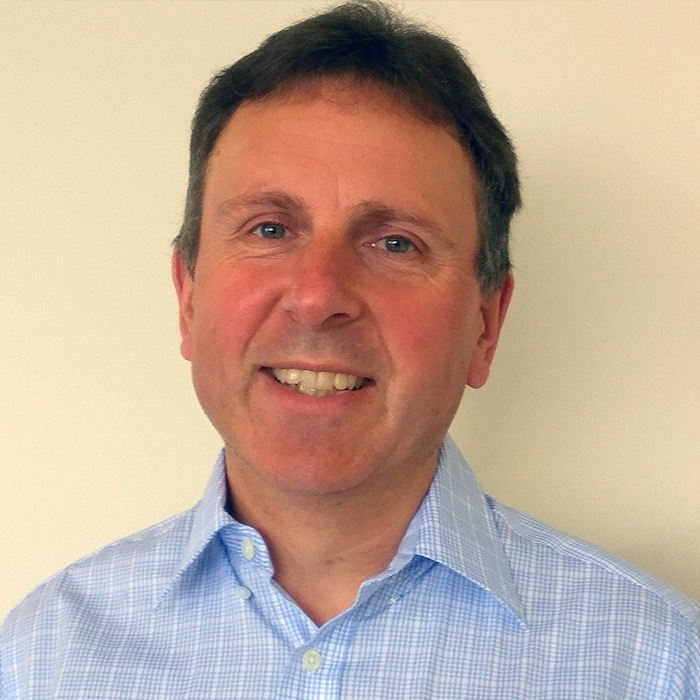 James has 20 years commercial and research software engineering experience in Australia and internationally having worked with organisations including Shell International Exploration and Production (The Hague), SES-Astra (Luxembourg), Boeing Australia and the CSIRO. Before joining energyOS James was the lead engineer and architect in CSIRO’s residential energy services program. 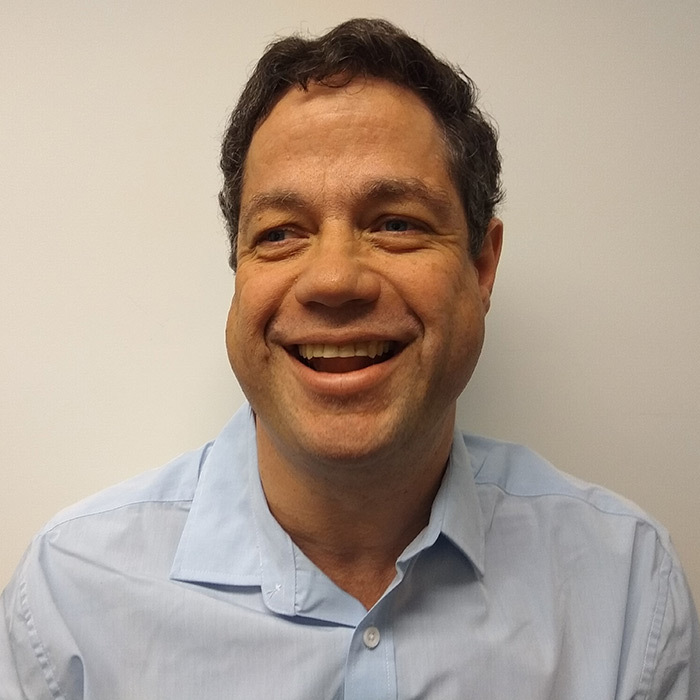 Franc one of Australia’s most experienced cloud systems architects who has developed large-scale cloud solutions for some of Australia’s leading companies and government departments including Westpac and SIRCA. Jonathan is a UK qualified electrician. He is involved in all aspects of energyOS’s operations including site commissioning, technical support, hardware procurement and the appointment of electrical contractors. 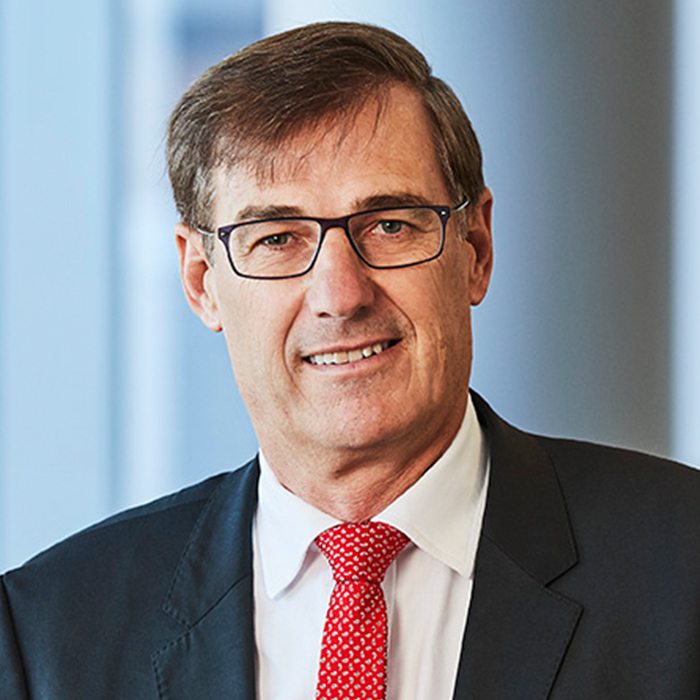 Al Taylor is a Western Australian business leader who has built and grown one of Australia’s most successful communications agencies and currently holds numerous board and strategic advisory positions across a range of industries. 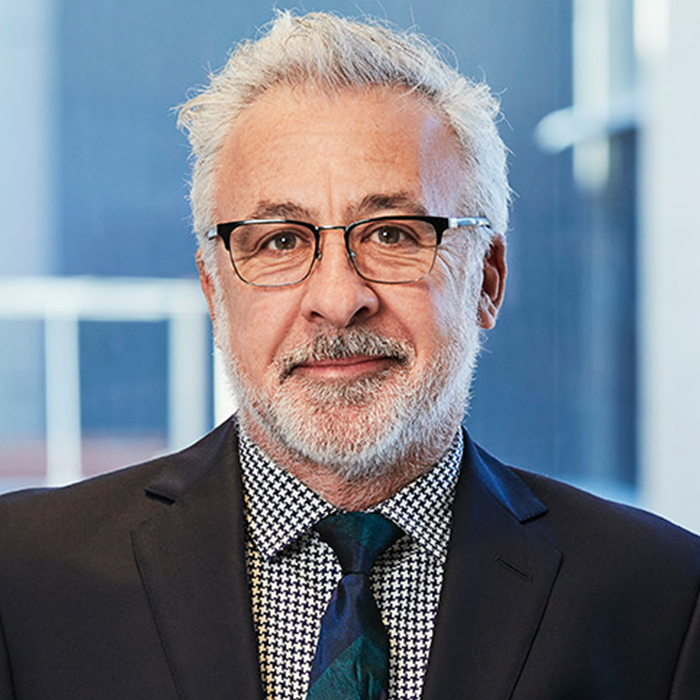 He is an Award-winning behaviour change strategist, delivering triple bottom line outcomes to State and Federal Governments and Australia’s most well-known commercial organisations. 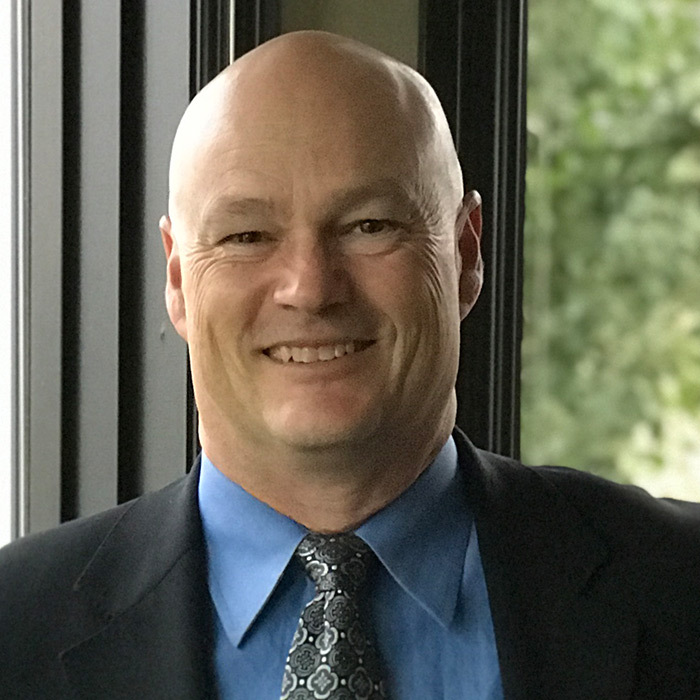 Todd Brown has over 25 years’ experience in the energy industry including significant technical and leadership roles with a major North American oil and gas company. 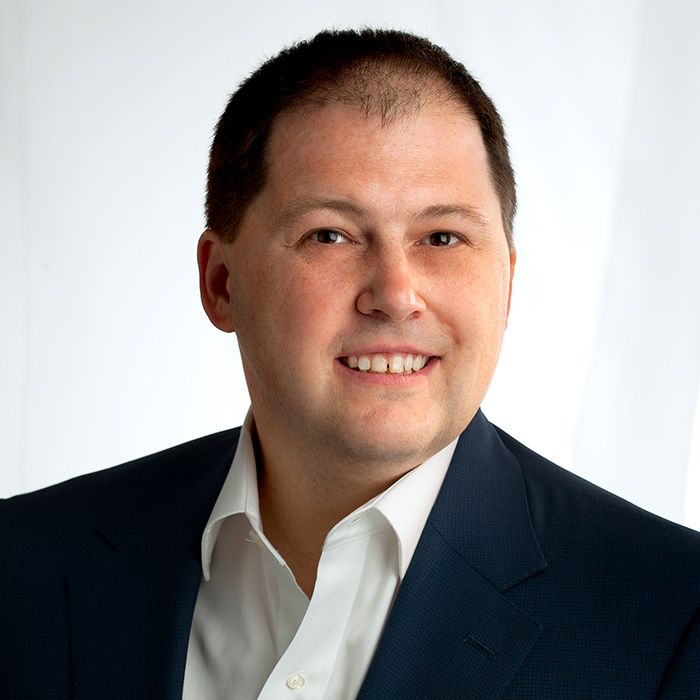 Todd is a Professional Engineer, a member of APEGA, the Society of Petroleum Engineers, and is currently the Chief Executive Officer of Cequence Energy Ltd, an oil and gas company listed on the Toronto Stock Exchange. 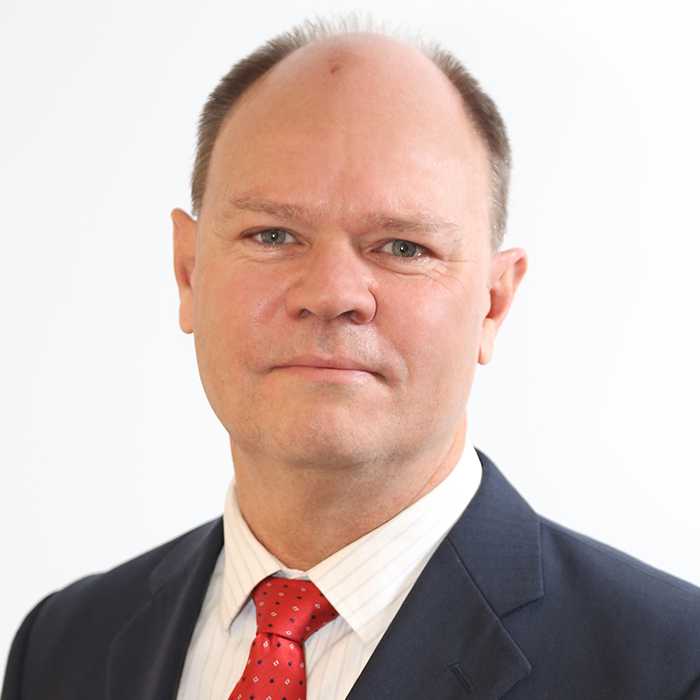 Tim Moore is a director of Dorado Capital which has substantial investments in range of companies in the software, mine supply, horizontal directional drilling and property sectors. 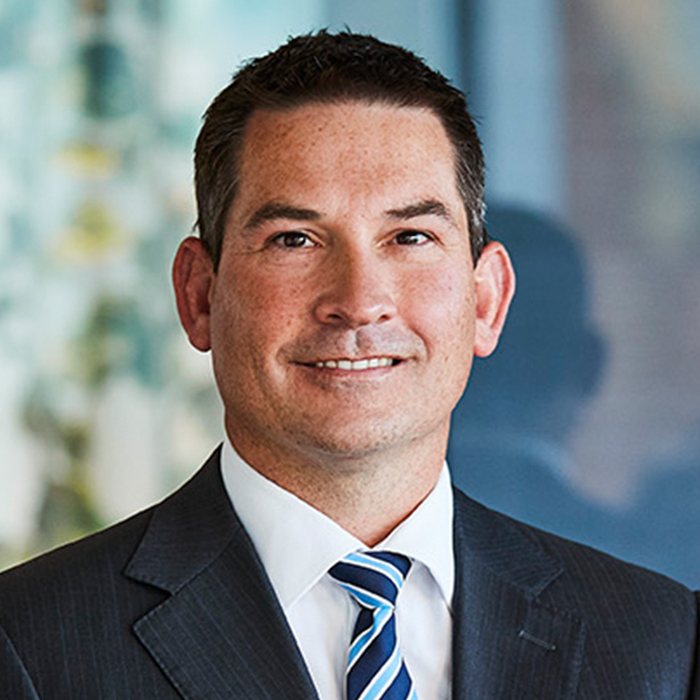 Tim is a chartered accountant and has had experience as a company director of companies listed on the ASX and the Toronto Stock Exchange.